The International Festival will present Peter Gynt starring Scottish actor James McArdle in August 2019. The centrepiece of the 2019 International Festival theatre programme and a major co-production with the National Theatre, Jonathan Kent will direct this new version of Henrik Ibsen’s Peer Gynt, by acclaimed writer David Hare. Ibsen’s Peer Gynt chronicles the wild and extraordinary journey of its feckless hero from his mountain home to faraway lands in a decades-spanning story. Hare transfers the action to a fictionalised and fantastical 21stcentury world, where Peer becomes Peter, propelled into a free-wheeling world of music, dance, weddings, trolls and two-headed children. 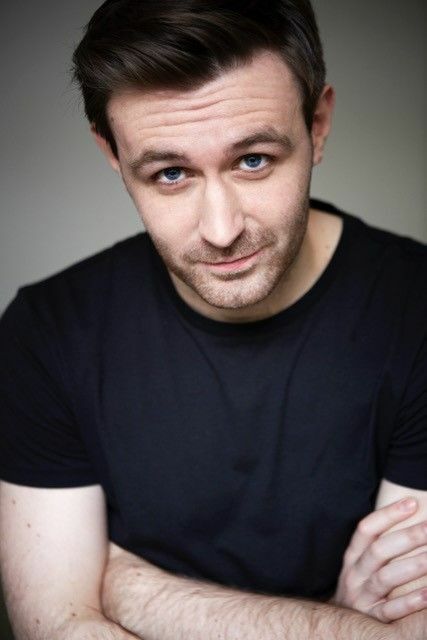 Following his leading role as Louis in the National Theatre’s Broadway revival of Angels in America, and soon to be seen in cinemas in Josie Rourke’s Mary Queen of Scots, James McArdle takes the title role in this new epic production, leading a large ensemble cast and playing Peter across all chapters of his life. Glasgow-born McArdle made his International Festival debut in 2014 with an acclaimed performance as James I in Rona Munro’s epic trilogy The James Plays, a hugely successful co-production between the National Theatre of Scotland, National Theatre of Great Britain and the International Festival. Peter Gynt reunites McArdle with David Hare and Jonathan Kent, the team behind the Young Chekhov season at Chichester Festival Theatre and National Theatre, and a break-out role which won him the Ian Charleson award. Since then, his performance in Angels in America earned him huge acclaim in London and New York, with Olivier and Drama Desk Award nominations for Best Supporting Actor. Peter Gynt opens in the National Theatre’s Olivier Theatre in July 2019, before transferring to Edinburgh’s Festival Theatre for the International Festival in August. The 2019 programme launches in March next year and the International Festival runs from 2 – 26 August 2019. Sign up to our newsletter below to receive updates about the 2019 International Festival and more.